I love nice watches and Swatch have always been one of my favourite brands. 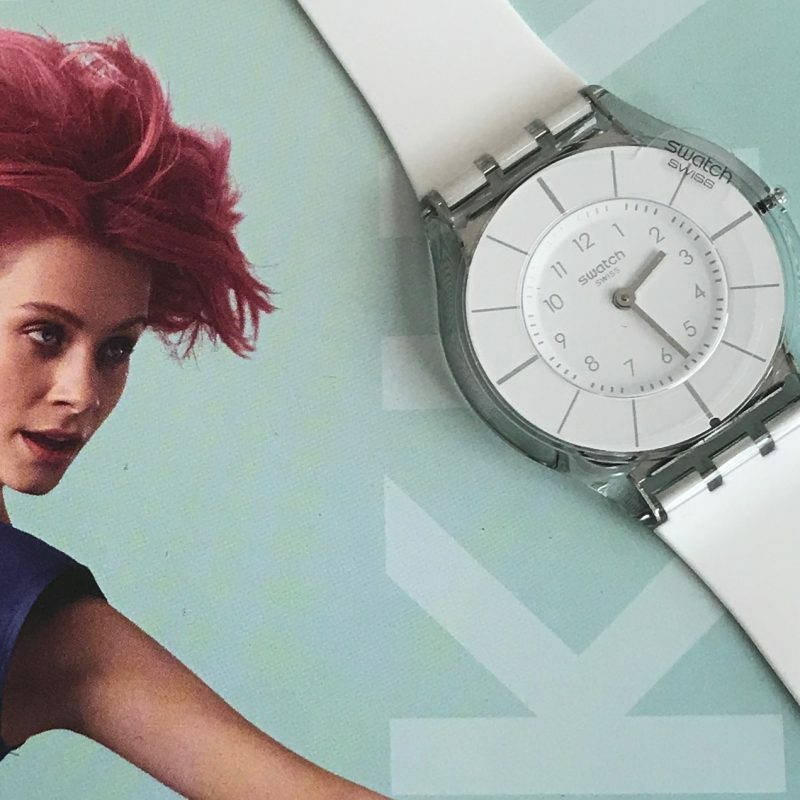 I love their innovations, the colours and patterns of these iconic watches and the fun element of a Swatch watch as well as the practicality. 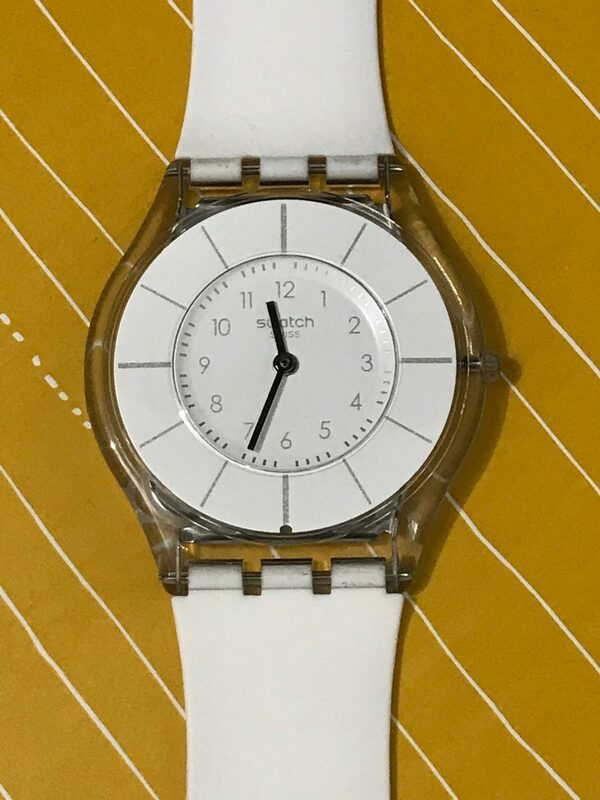 Last week I was invited to pop into the Swatch shop in Nottingham and have look at their new Skin collection. 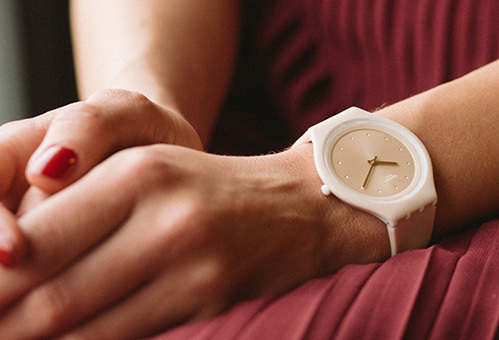 The Skin collection consists of 11 gorgeous watches. I was asked if I would like to pick one to review. 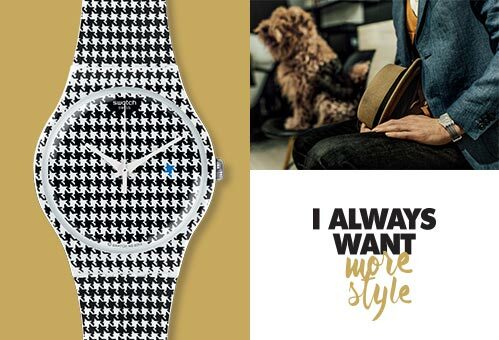 They really are beautiful watches, so slim and so light and very wearable. Oh how I ummed and ahhed they really were all so very lovely. After much pondering I opted for the Skinpure it is so very light and thin and white really does go with everything. I just adore this watch. You really don’t feel like you are wearing one. The whole range is beautifully classic and yet really modern too. I have barely taken the watch off since I got it. It’s great and you know hat I really have fallen in lover with Swatch all over again. I really like their bold designs too and their kids range. There really is something for everyone! 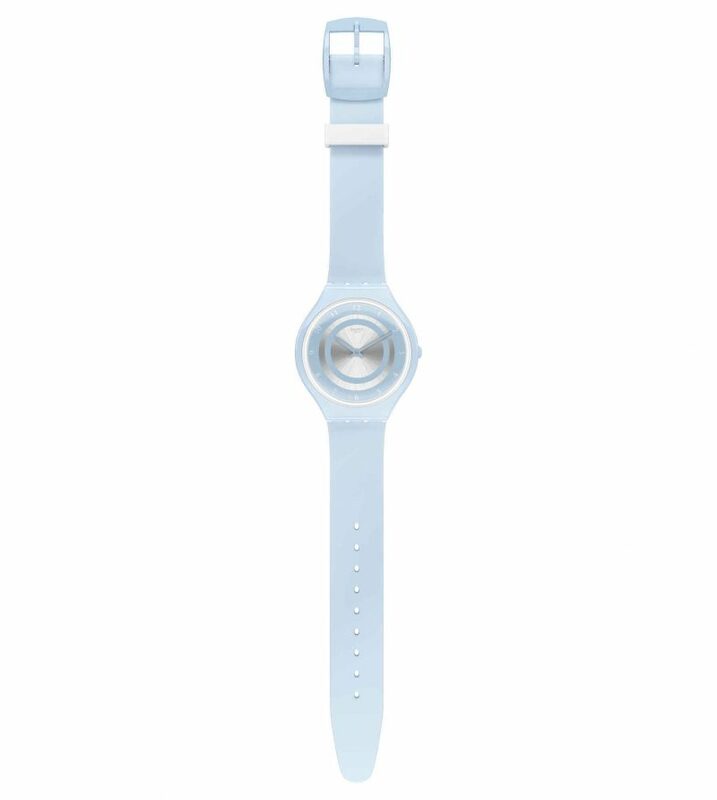 I will definitely be back as I have my eye on a very cool monochrome watch that may just ave to go on my birthday wishlist.